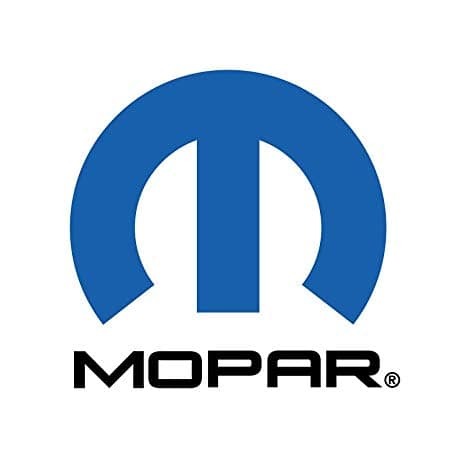 If your vehicle is needing an oil change or just a quick checkup, stop by our MOPAR Express Lane! Here at Pollard Jeep we value your time and we want you to get back on the road ASAP. Lucky for you, no appointment is necessary! Visit MOPAR Express Lane at Pollard Jeep today. Serving Longmont, Colorado.